Microsoft has been having some trouble addressing issues with Windows 10 lately but it appears the promised cumulative updates are finally here. The Windows maker had suggested that fresh new cumulative updates will be made available at the end of November to fix issues brought in by earlier cumulative updates. The updates are now available for Windows 10 April 2018 Update, Fall Creators Update, Creators Update, and the Anniversary Update. No new builds have been released for the latest Windows 10 October 2018 Update. Let’s hope today’s Windows 10 cumulative updates manage to address the problems but don’t expect the recently-reported Media Player bug being fixed since it’s still in the list of known issues. Addresses an issue with the Group Policy Object (GPO) “Prohibit connection to non-domain networks when connected to domain authenticated network”. In this scenario, this GPO disconnects the Wi-Fi interface over which a VPN client connection is established. 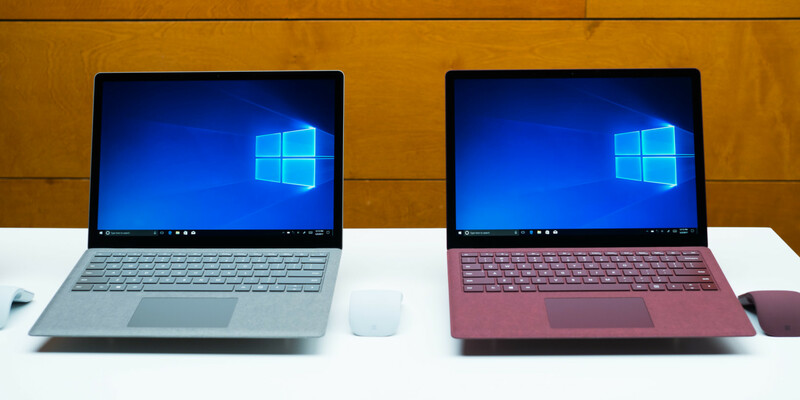 Along with the Windows 10 versions 1803 and 1709, Microsoft has also issued Windows 10 cumulative updates for Creators Update (KBKB4467699) and Anniversary Update (KB4467684) but since these versions have reached the end of service, the updates are only available for Enterprise and Education editions.